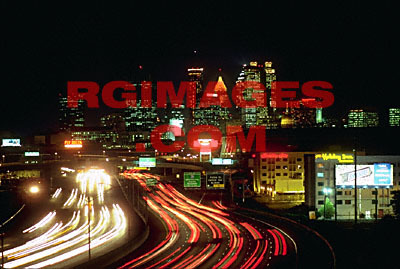 Special order an 8x10 custom color print of Atlanta Skyline - Night for just $19.95, tax & shipping included! Photo must be mailed to billing address of your credit card! Click below. To purchase an electronic file of this photo for personal use, click below (Immediate delivery of 128k file). To purchase an electronic file of this photo for editorial use, click below. (Immediate delivery of 261k file). The images you purchase are protected by copyright. They also contain hidden encryption code. MAKE SURE YOU PURCHASE THE CORRECT RIGHTS! Wow! Where is everyone coming from? Drop me a note and tell me how you found this site!